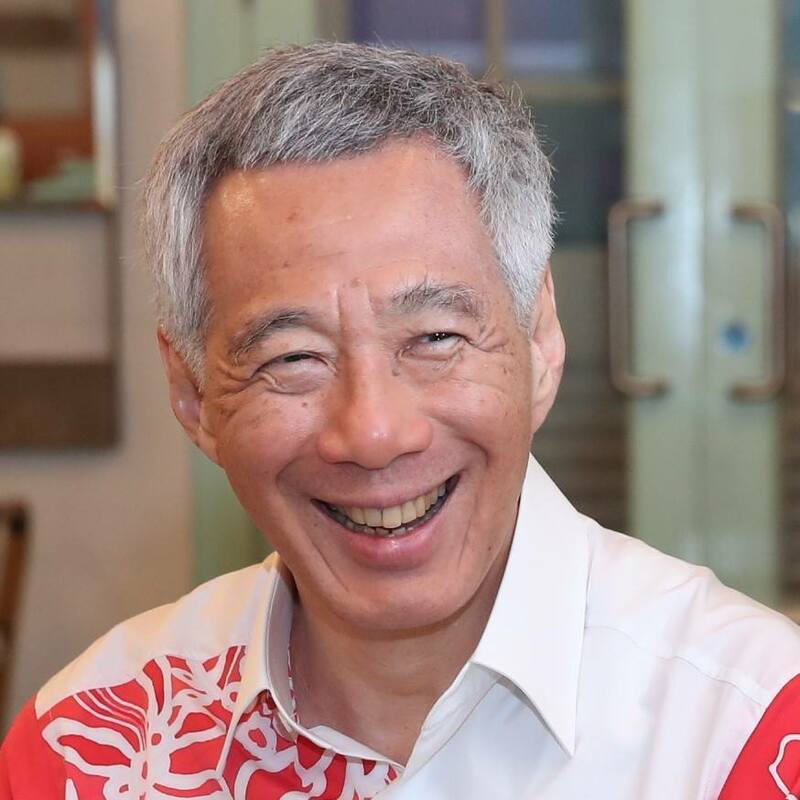 Singapore’s Prime Minister (PM) Mr Lee Hsien Loong turned 67 on Sunday (10 Feb). While that number may not mean much, 2019 marks several important milestones for him. This year will mark his 15th year as Prime Minister (PM), 35 years since he first entered politics. We look back at how he went from a Mathematics major in university to a well-respected political figure. 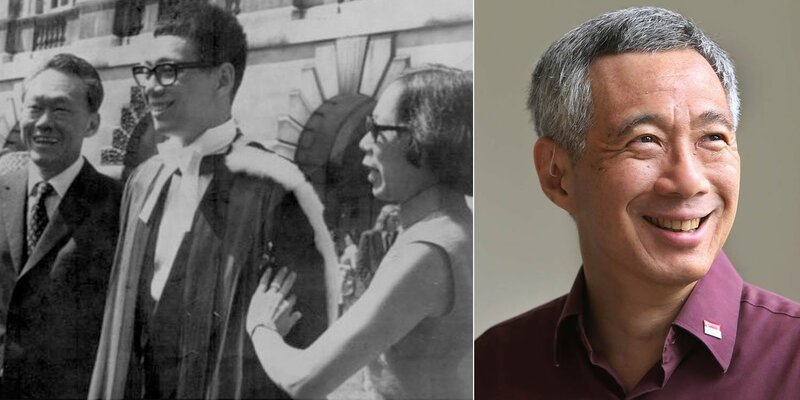 Born in 1952 to Singapore’s first Prime Minister the late Mr Lee Kuan Yew and wife Mdm Kwa Geok Choo, Mr Lee Hsien Loong always had lofty ambitions. His introduction to Singapore’s political scene started at the tender age of 11, when he followed his father to political rallies. 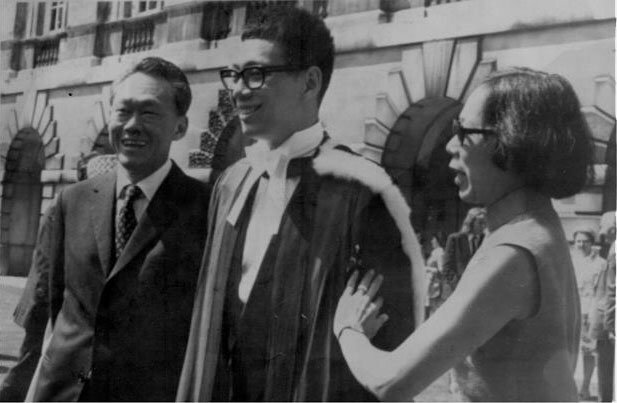 Besides gaining intimate insights into the country’s politics, the younger Mr Lee also worked to build his own reputation. He picked up many languages including the Jawi script which he started learning at the age of five, according to his father’s biography. 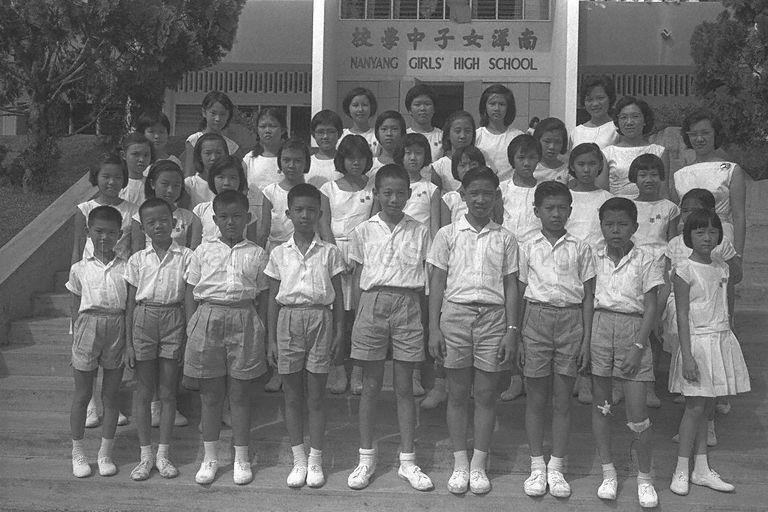 Mr Lee Hsien Loong spent his primary school years at Nanyang Girls’ High School. Yup you read that right. But the school had a co-ed primary section, so don’t get any weird ideas. He later went to Catholic High School and then National Junior College. After graduating, Mr Lee received a President’s Scholarship and Singapore Armed Forces (SAF) Scholarship to study Mathematics at Trinity College in the University of Cambridge. He graduated with first class honours in 1974 and a Diploma in Computer Science (with Distinction), which is equivalent to a Masters today. Mr Lee was Senior Wrangler, the person with the highest overall marks among first-class mathematics graduates at Cambridge. You’d wonder how a brilliant Mathematician ended up in politics, but Mr Lee probably applied his talent in the roles he took up later. While serving in the SAF, he became a Mason Fellow at the Kennedy School of Government at Harvard University, graduating with a Master’s Degree in Public Administration in 1980. Mr Lee never hesitated to serve the nation from the get-go. Before leaving for Cambridge, he enlisted in the SAF in 1971. He served as an officer from 1974 to 1984. Throughout that time, he celebrated many achievements which saw him rising through the ranks. In July 1983, at the age of 31, Mr Lee became the youngest brigadier general in SAF history. 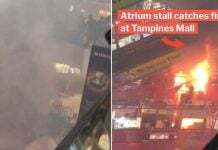 He was in command during the Sentosa Cable Car disaster that year, where rescuers saved 13 people trapped in cable cars stuck and suspended over the sea. 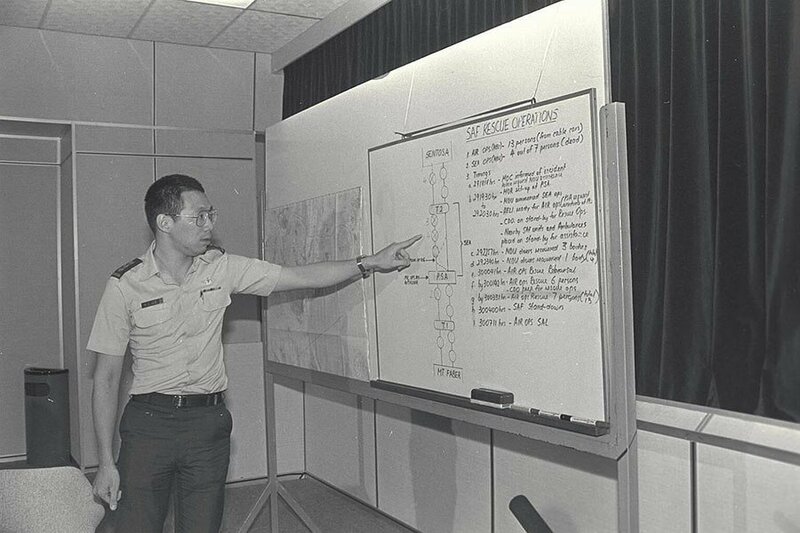 Mr Lee served as Commanding Officer (CO) of the 23rd Singapore Artillery (23SA) before he left the SAF in 1984 to pursue civilian politics. 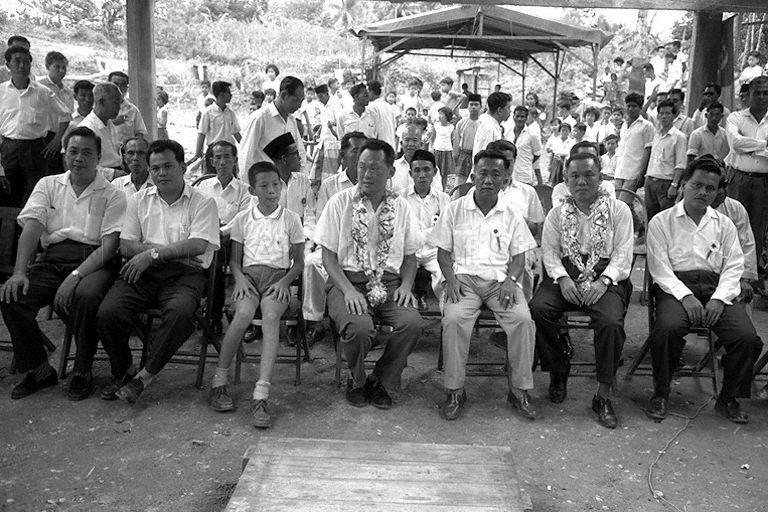 Mr Lee was first elected as Member of Parliament (MP) for the Teck Ghee Single Member Constituency in the 1984 general election. He went on to assume several prominent positions before becoming Deputy PM in 1990. The government clearly appointed Mr Lee’s roles well, putting his Math skills and time in the army to good use. On 28 Nov 1990, Mr Goh Chok Tong replaced Mr Lee Kuan Yew as PM and Mr Lee Hsien Loong was made Deputy PM alongside Mr Ong Teng Cheong. 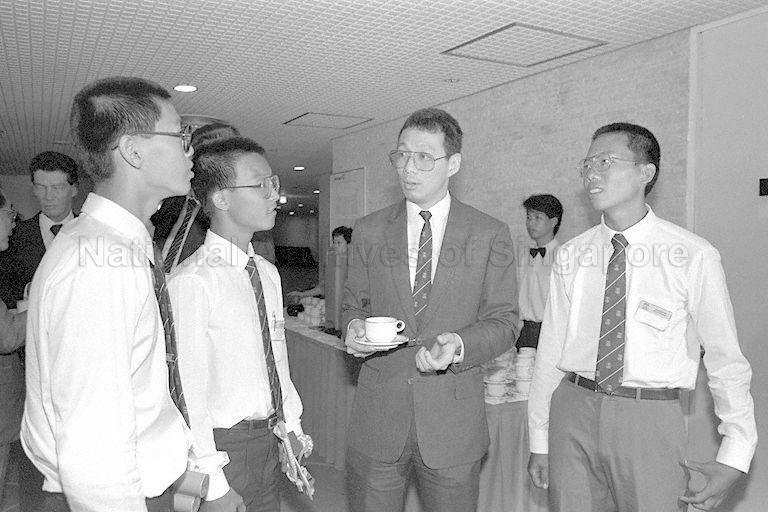 Just as he was reaching the peak of his political career, Mr Lee was diagnosed with lymphoma in 1992. Since treatment would take time and affect his work, he gave up his position as Minister for Trade and Industry. He was cleared of cancer cells in April 1993 after undergoing chemotherapy. Mr Lee didn’t let cancer hold him back. Besides remaining as Deputy PM, he also chaired the Monetary Authority of Singapore (MAS) and became Minister for Finance. In 2004 when Mr Goh Chok Tong stepped down as PM, Mr Lee relinquished his MAS chairmanship and took over. But his journey wasn’t going to be a smooth-sailing one as a cancer scare came back to haunt him in 2015. 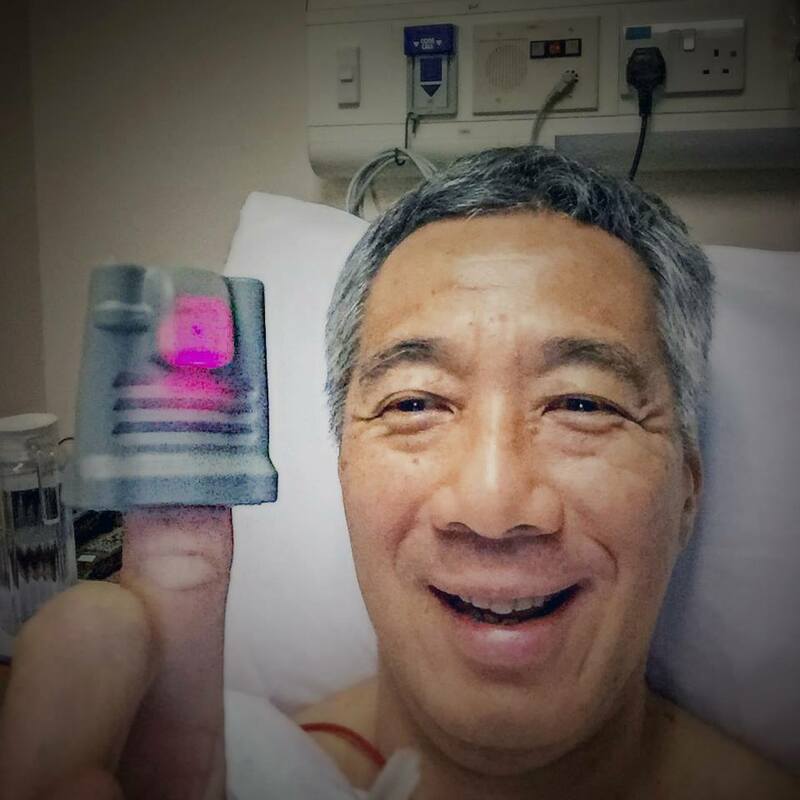 After being diagnosed with prostate cancer, Mr Lee underwent surgery to remove his prostate gland and took a week-long medical leave. Two months later, doctors confirmed he was clear of cancer after doing a follow-up blood test. Going through not one, but two cancer scares would be a terrifying ordeal. But Mr Lee soldiered on and didn’t let them disrupt his service to Singapore. We salute Mr Lee for his strength and tenacity. 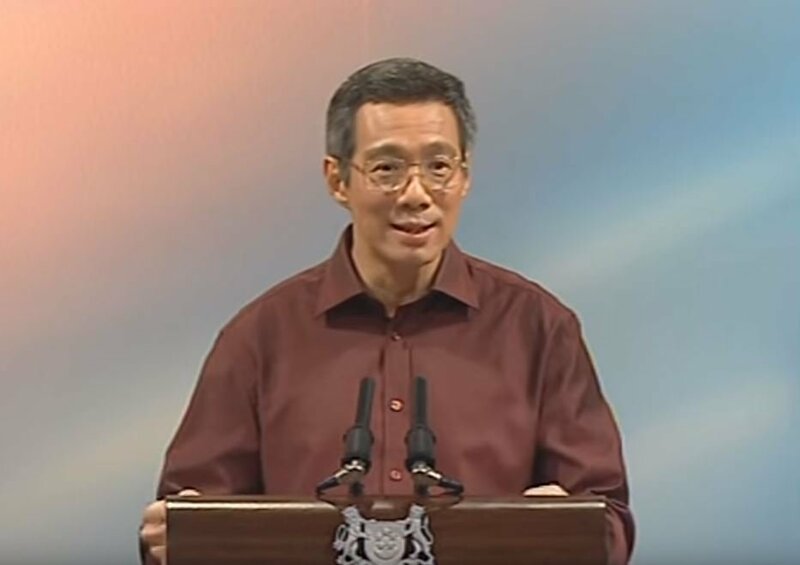 While his almost 15 years as PM has seen many ups and downs, we have to thank Mr Lee for some significant changes he has made. He initiated the “five-day work week” policy at the 2004 National Day Rally, giving full-time workers more time to rest. Mr Lee was also responsible for the 2006 Progress Package which distributed S$2.6 billion in budget surpluses to Singaporeans in need. We’re not sure if Mr Lee is planning to enjoy retirement bliss anytime soon. 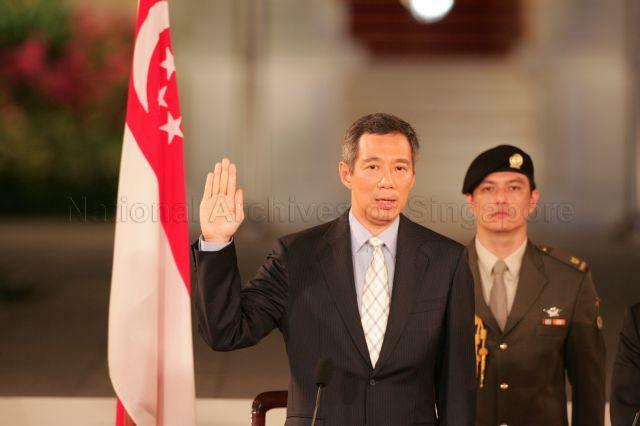 But he has had quite the career to be proud of and we thank him for everything he has done for Singapore thus far. We wish him the best for the future. Happy 67th Birthday, Mr Lee!